Tom Lohr is an avid baseball fan and has visited every Major League Baseball park . . . twice. Major League Baseball is a sport that prides itself on acknowledging accomplishments. In a game that is statistics driven, it is relatively easy to determine who is the best hitter, fielder, or pitcher. Toss that in with a few intangibles, like team leadership and contribution, and the sport can invent an array of trophies to hand out at the end of the season. It serves to not only recognize the best in the sport, but helps keep fans interested and baseball in the news during the offseason. Few people have trouble recognizing the most popular and publicized baseball-related awards. The Cy Young, Golden Glove, Silver Slugger, and Most Valuable Player are known to even the most casual fan. But baseball has never passed up the chance to honor its most significant players and personnel with accolades and honors; even if some of them are a tad obscure. 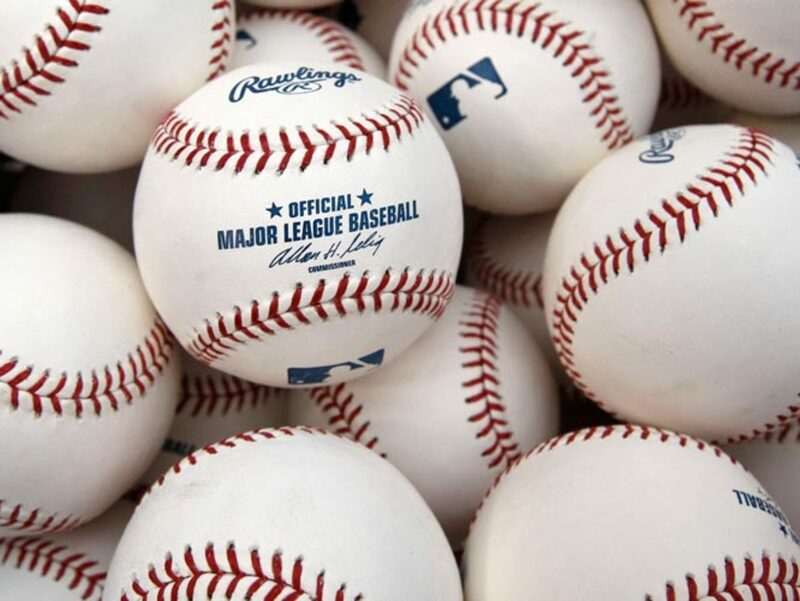 Here are ten lesser-known awards that baseball bestows upon players, teams, and significant contributors to the national pastime. Fred “Hutch” Hutchinson was a former MLB pitcher turned manager. As a hurler, he won 95 games with the Detroit Tigers. He then managed three teams, including taking the 1961 Cincinnati Reds to the World Series. He was at the pinnacle of his managerial career when he was diagnosed with cancer in 1963. 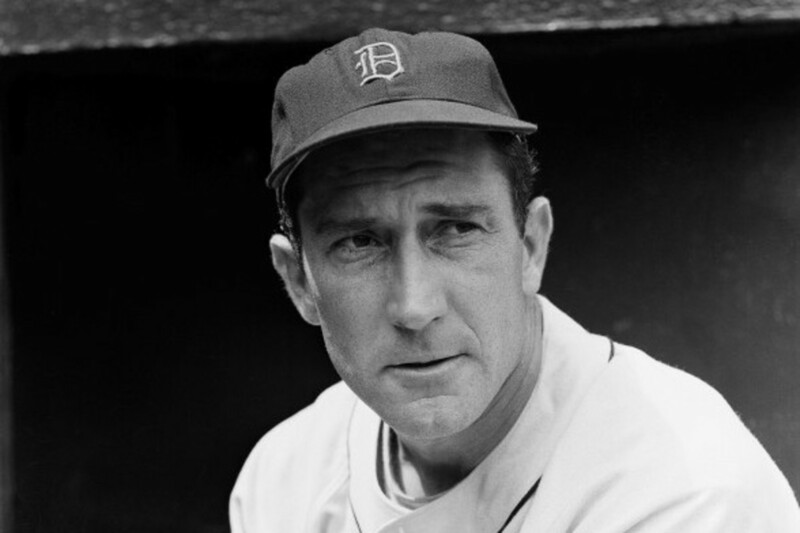 Rather than retire, and as a testament to his scrappiness, Hutch kept his illness a secret and continued to manage his ball club until midseason, when his cancer finally prohibited him from traveling. Hutch succumbed to cancer in late 1964. The following year, famed Pittsburgh Pirates broadcaster Bob Prince, sportswriter Jim Enright, and sports editor Ritter Collett created the Hutch Award as well as a scholarship for medical students engaged in cancer research. Each year, the award is presented in Hutch's hometown of Seattle to the ballplayer that best exemplifies Fred Hutchinson's fighting spirit. Former winners vote on nominees to select the following year's Hutch Award winner. 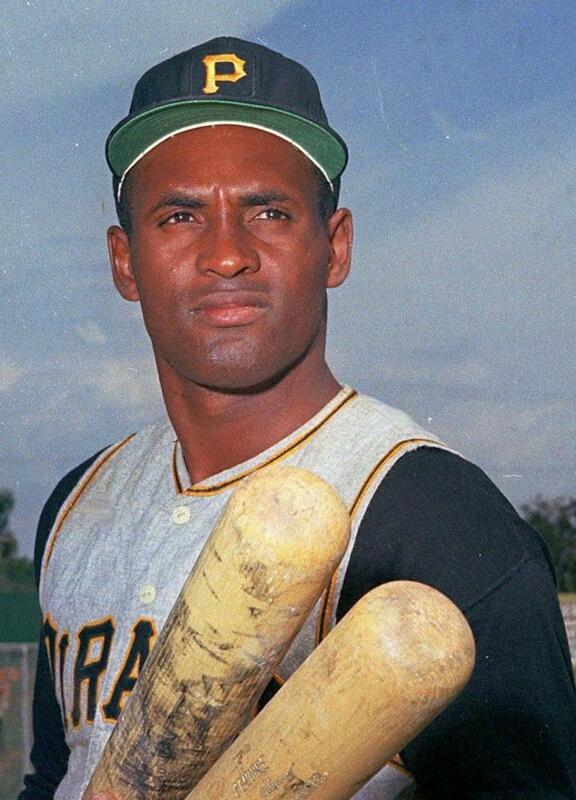 Roberto Clemente was one of baseball's most productive and exciting players of the 1960s. He was a 15-time all-star who could hit for average and power. 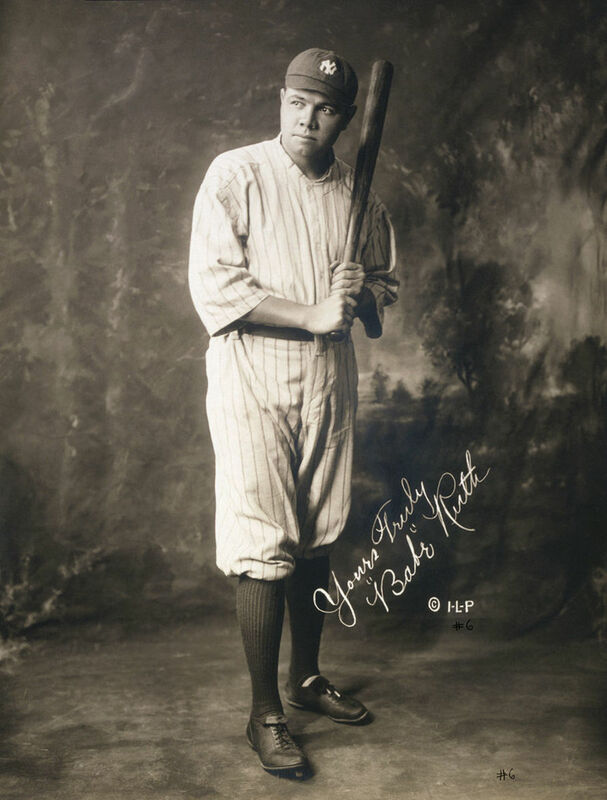 He was also one of the sport's most revered outfielders, with an arm like a cannon that gunned down runners trying to stretch a hit. 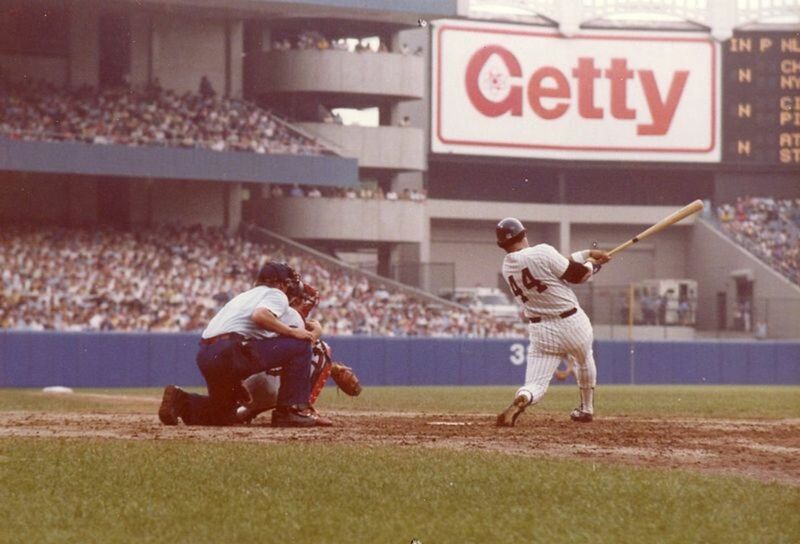 He had 3,000 hits exactly before his death, a number that is considered to be a certain ticket to the Baseball Hall of Fame. It was. Clemente became the first Latino to be enshrined in Cooperstown. Clemente's generosity and concern for his fellow humans was legendary and also ended up being his undoing. The nation of Nicaragua was stricken by a deadly earthquake in late December 1972, and Clemente, determined to ensure assistance made it to the disaster victims, accompanied a plane loaded with relief supplies. It took off from his native Puerto Rico and crashed shortly after takeoff, killing all aboard. The award named in his honor has been awarded each year since to the player who best demonstrates sportsmanship, community involvement and positive contributions both on and off the field. This award is the only officially sanctioned MLB award given out by a fraternity. Lou was a member of Phi Delta Theta and following Lou's battle with amyotrophic lateral sclerosis (or ALS which is also known as Lou Gehrig's disease), they began handing out the award to the player that most epitomizes the character of Lou. 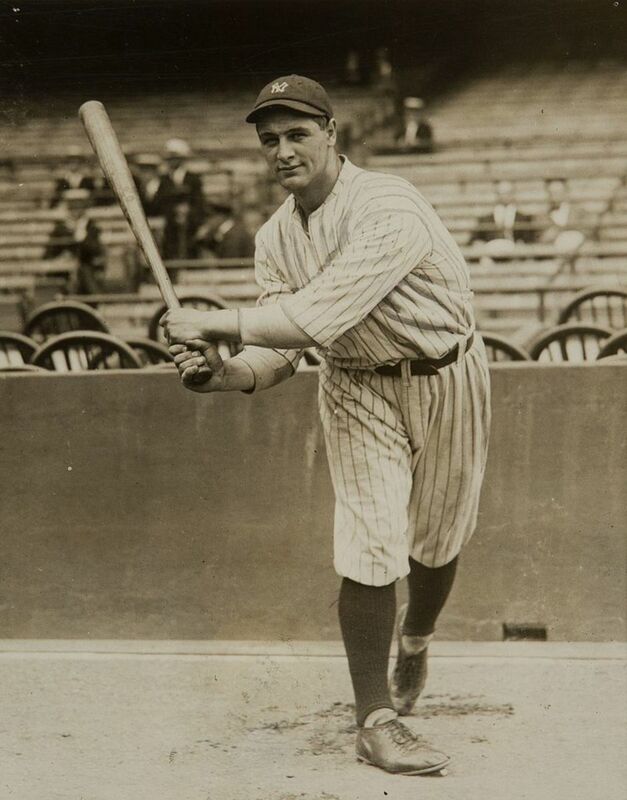 Gehrig was known as an iron man in the sport, playing in 2,130 consecutive games; a record that would stand until broken by Cal Ripken, Jr. 56 years later. First handed out in 1955, qualifications for the award include community involvement and philanthropy. The award, which is a plaque with the likeness of Gehrig on it and the engraved names of every recipient, is located in the Baseball Hall of Fame and Museum in Cooperstown, NY. 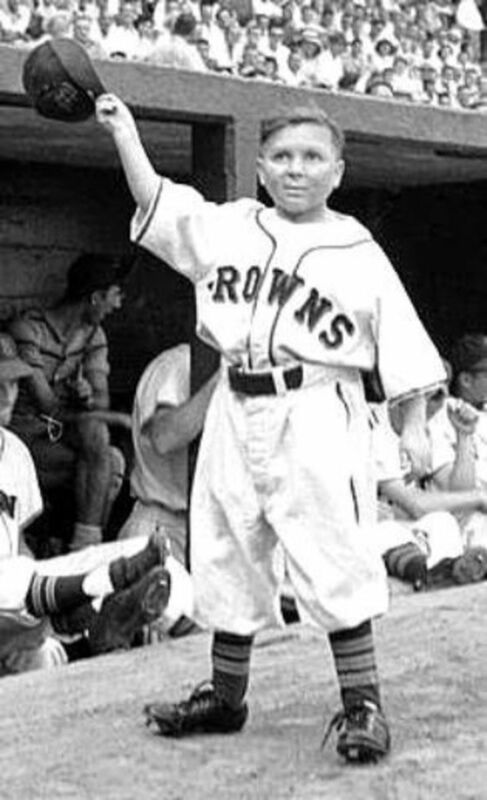 Warren Giles was a baseball man from an early age. In his 20s, he took a job as a minor league general manager for no pay. He then proceeded to take the team from worst to first in two seasons. He became the general manager of the Cincinnati Reds, and is credited with turning that team into a champion. 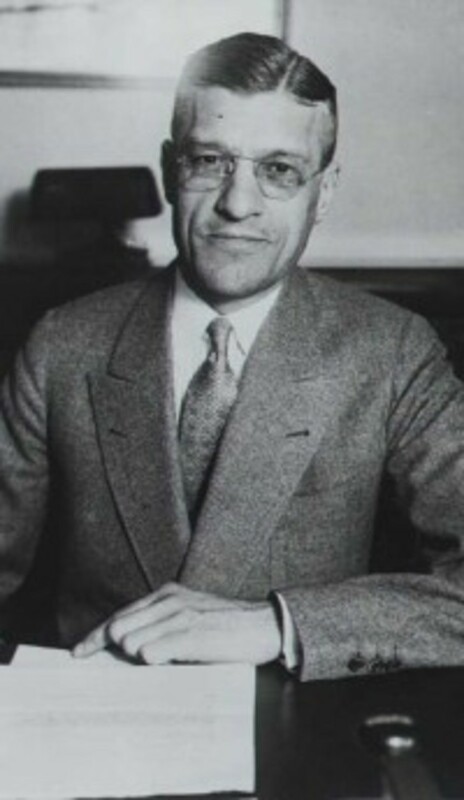 He was considered for baseball commissioner, but Ford Frick was ultimately chosen after Giles took himself out of contention, upon which Giles succeeded Frick as National League president; a post he held until retirement in 1969. He was instrumental in the expansion of baseball and an advocate of keeping the game aligned with the times. 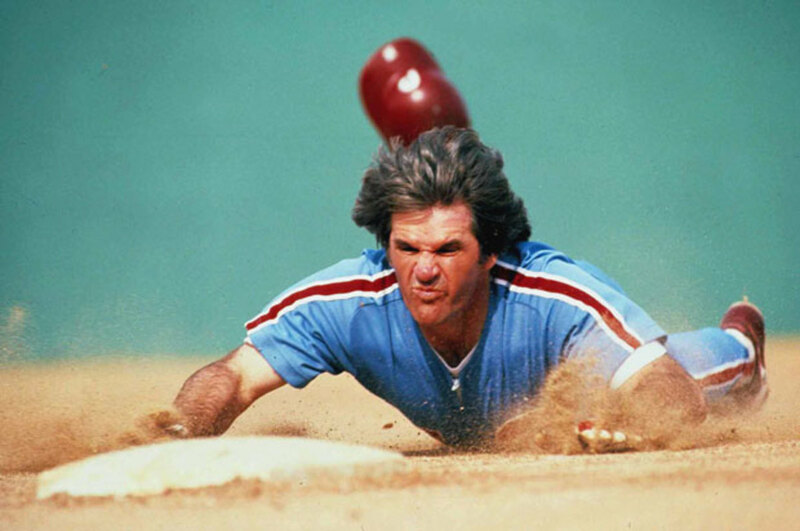 He was enshrined into the Baseball Hall of Fame in 1979. The trophy named in his honor is given to the winner of the National League Championship Series. A fitting tribute to a man that served the league for so long with such distinction. 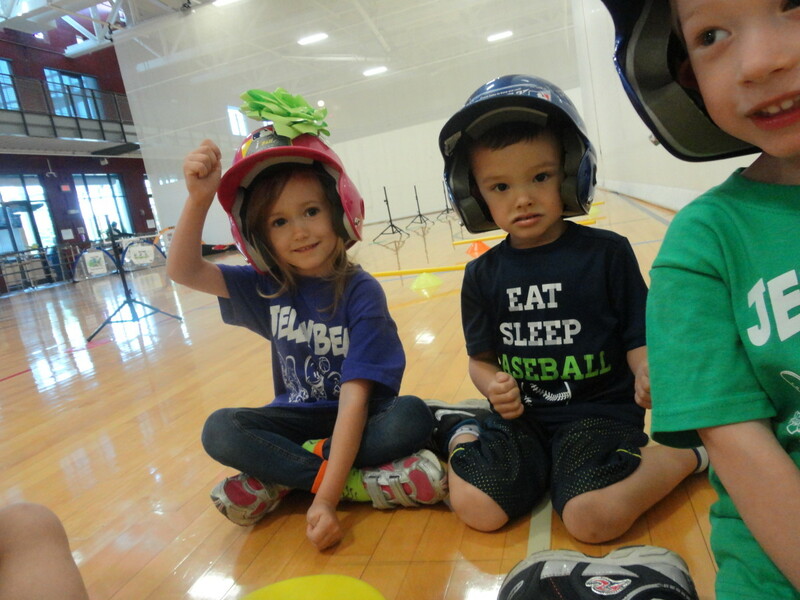 Will Harridge spent most of his professional career in baseball. 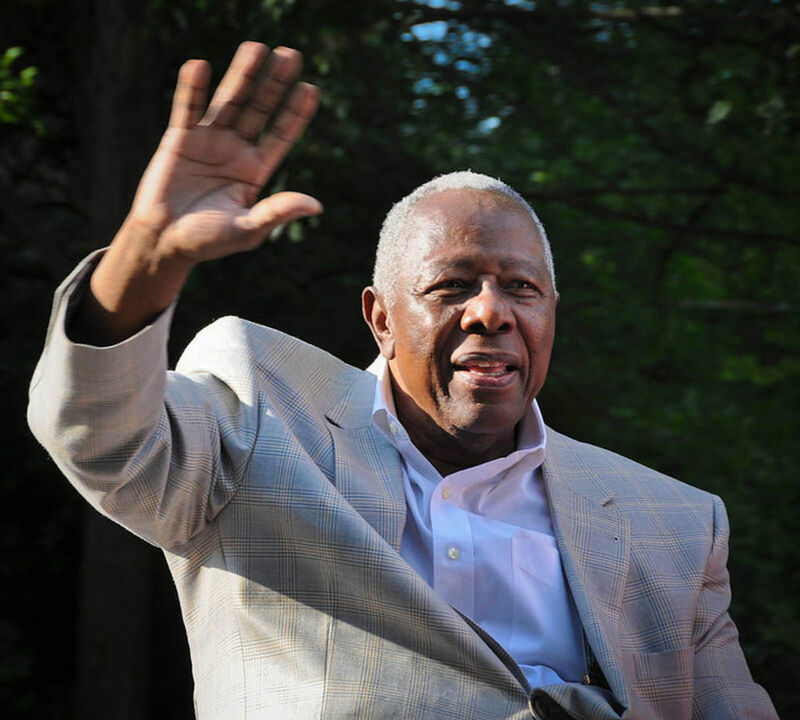 He served as president of the American League for 27 years. 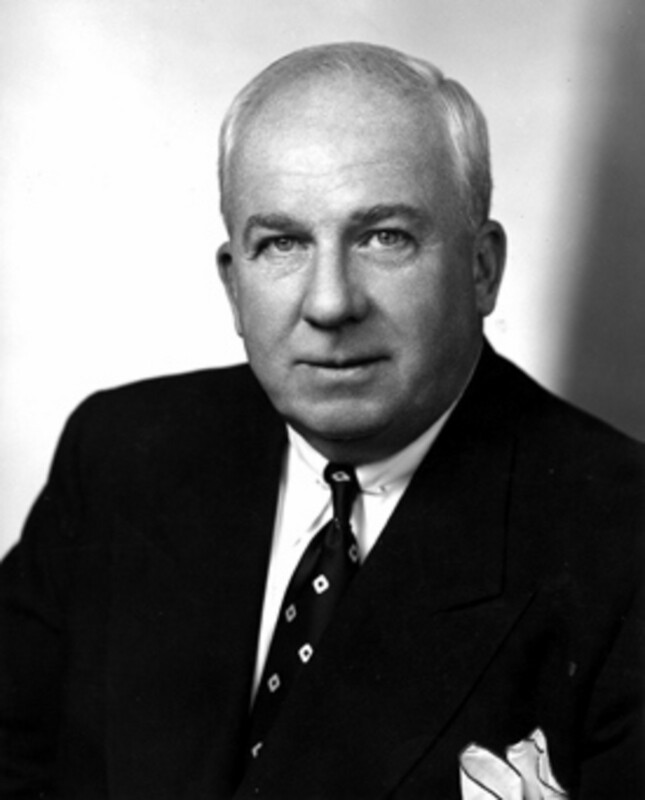 He was one of the architects of the annual All-Star Game, and may be best known for voiding the contract of Eddie Gaedel. Team owner and showman Bill Veeck hired Gaedel as a pinch hitter. Gaedel, who was a dwarf, stood 3 feet and 7 inches tall; he basically had no strike zone and was certain to earn a walk with every at bat. After one game, Harridge decided Veeck was making a mockery of the game and canned Gaedel. 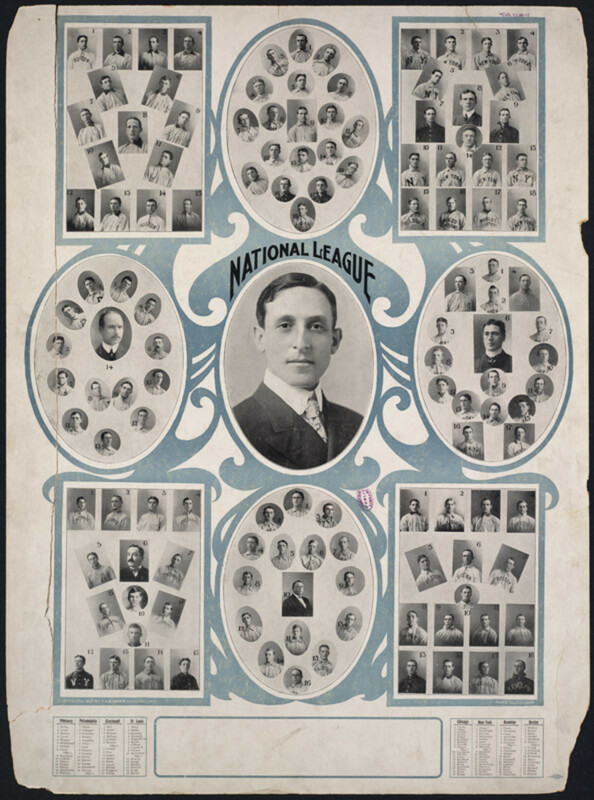 Due to his long and faithful service to baseball, and the American League in particular, the team that wins the American League Championship Series is awarded the William Harridge Trophy. The award named after him is given annually to the best offensive performer in each league. It was first awarded in 1999 to commemorate the 25th anniversary of Hank breaking the Babe's record. Fans vote for the award winners, along with a panel of baseball professionals to help narrow the field. Once a small group of players are selected, fans vote again for the winners in each league. Everyone loves a comeback story, and MLB actually honors it. The longtime sport periodical The Sporting News issued a Comeback Player of the Year from 1965 to 2006. The only issue is that it was not an official MLB award. Beginning in 2005, MLB selected one player from each league to receive their version of the award. It quickly overshadowed The Sporting News version and the magazine discontinued their rendition in 2006. The winners are selected by weighted votes from a select group of beat writers. The players selected typically have overcome injury or personal adversity to put together a decent season and have “re-emerged on the baseball field;” this makes the selection criteria the most ambiguous of any MLB award. And in a demonstration that baseball has a sense of humor, the Comeback Player of the Year is sponsored by Viagra. Known as “Teddy Ballgame” and the “Splendid Splinter,” Ted Williams was an offensive force to be reckoned with. His performance at the plate is unequaled and he is considered to be the greatest pure hitter that ever played. One would think being such a great hitter would be enough to make Ted an all-around terrific human being. But there is more. He missed several seasons during his prime playing years flying fighter jets during the Korean War. If that isn't awesome enough, his wingman in Korea was future astronaut and American hero John Glenn. The Ted Williams MVP Award is given to the best player of the MLB All-Star game. 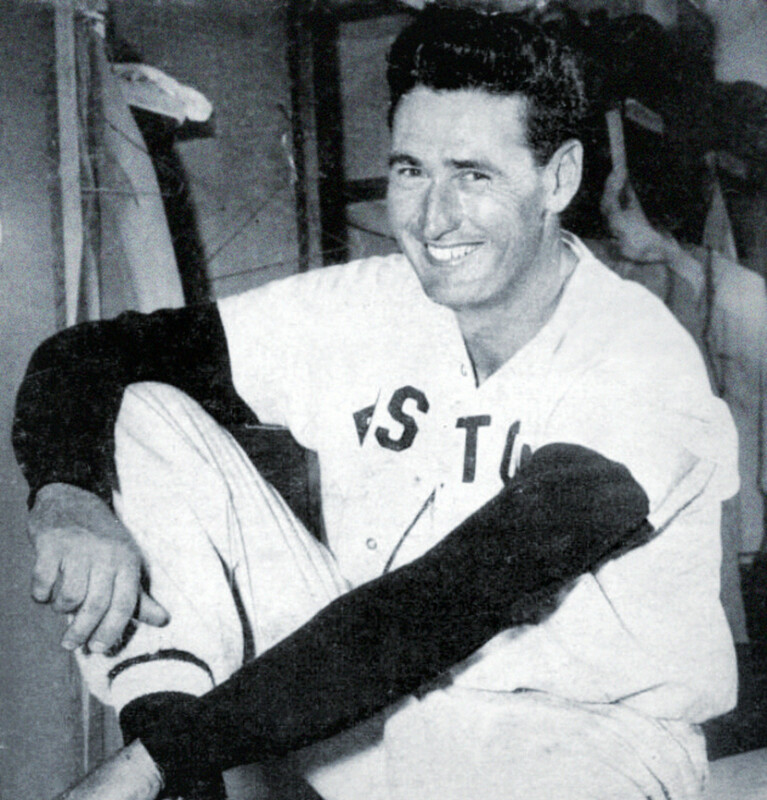 There has been an all-star MVP award since 1962 but was named after Ted Williams shortly after his passing in 2002. Unfortunately, it was not awarded to any player that year after the All-Star Game ended in a tie. Beginning in 2007, the association changed the award to recognize the best player in all of baseball's postseason play, not just the World Series. It is awarded to the player that makes the greatest impact in the postseason, and has on at least one occasion been given to a player for his defense, and it has even be given to players with superior performance on a losing team. This trophy is given out by the head of baseball on an as-needed/earned basis. It is given to a person or group that makes a major impact on the sport of baseball and is possibly the sport's rarest award. 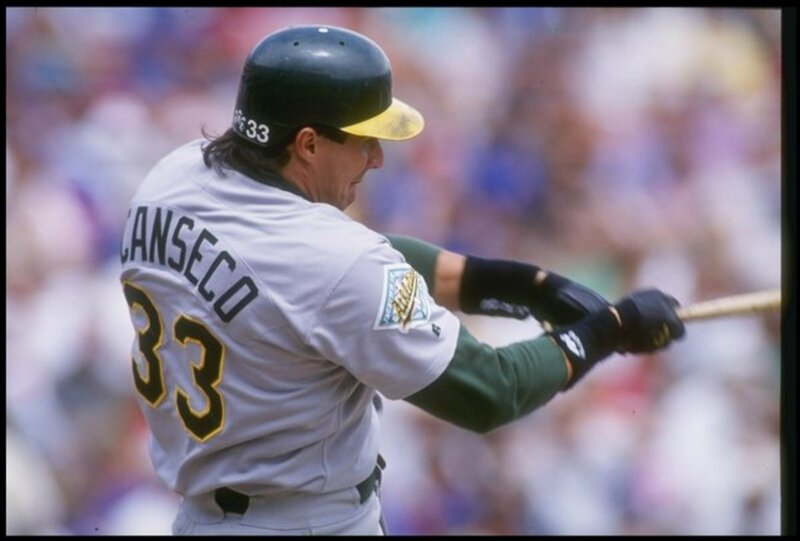 It was first presented in 1998 to Mark McGwire and Sammy Sosa, the two players that gave chase to the single-season home run record; both ended up breaking it with McGwire getting the most (70) by the end of the season. 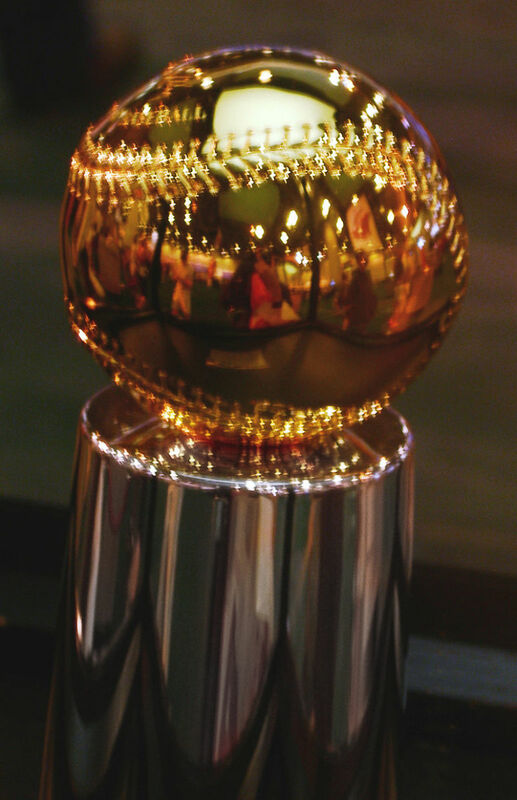 The trophy itself is made by Tiffany and Company and is a gold baseball atop a silver support. 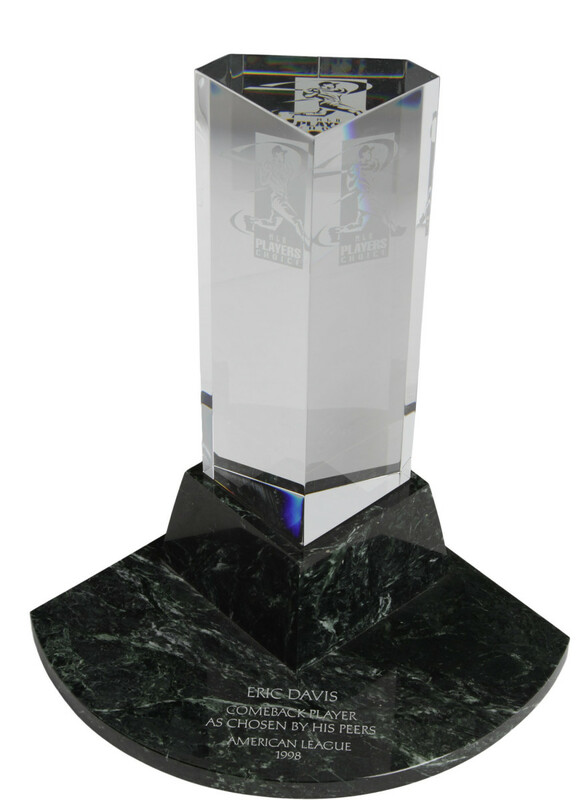 Not only active players can receive this award handed out only at the commissioner's discretion. It has been given to the widow of Jackie Robinson, posthumously to Roberto Clemente and to beloved Dodger broadcaster Vin Scully. Excellent article. I wasn't familiar with some of these, specifically the Hutch Award, the Babe Ruth Award, and the Commissioner's Historic Achievement Award. Good to learn about them. As a Mets fan, I was pleased that Curtis Granderson, a very classy guy, won the Robert Clemente Award in 2016, and I wish him success with the Dodgers in the World Series. Knew about the Hutch award and the Clemente award. I just recently found out that the Fred Hutchinson Cancer Center was named after a MLBer. Hard believe since I live out here. 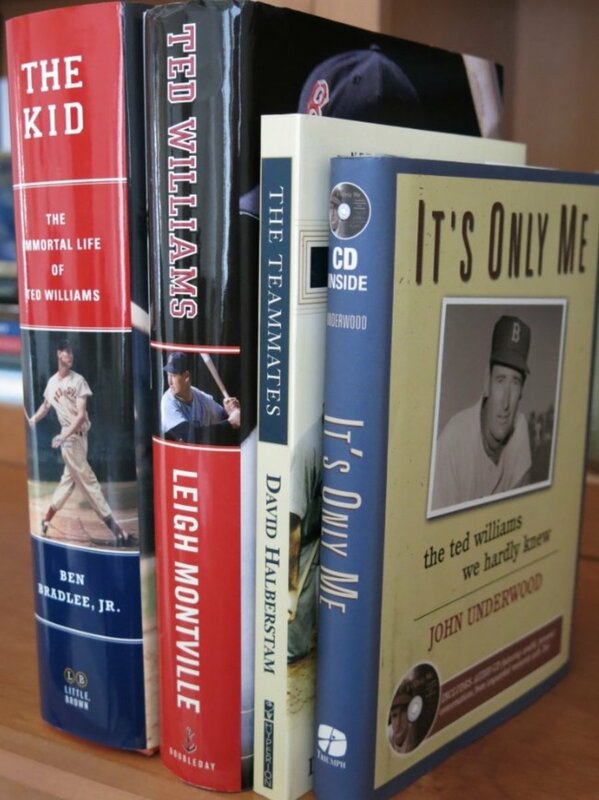 But did not know about the others, which is even more embarrassing since it includes Gehrig and Ruth.